Russian site leaks details of new Samsung handset ahead of launch. Samsung is preparing to launch yet another phone as part of its Galaxy line-up. Dubbed the Galaxy S Plus i9001, it's just been leaked on a Samsung official blog over in Russia, and certainly sounds like an Android phone we can get on board with. Under the hood there's a lightning fast 1.4GHz processor, with 8GB of storage and a capacious 4-inch super-AMOLED display slapped on the front. That'll handle Samsung's Touchwiz 4.0 UI, which sits on top of Android 2.3 Gingerbread. 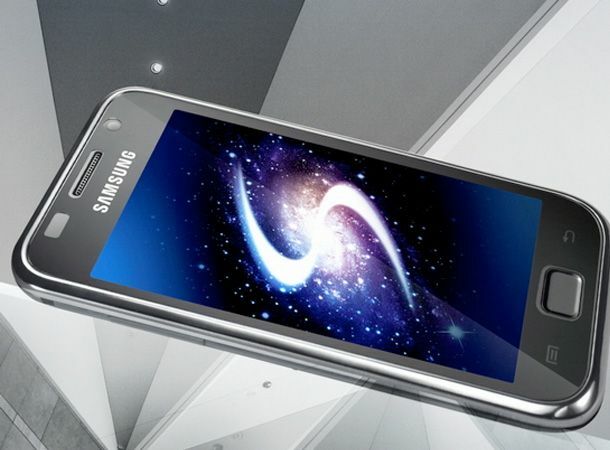 Word is that the Galaxy S Plus will hit Russian shelves next month, costing about £521 SIM-free. There's no news on how much it'll set you back on these shores, but we'll bring you any news as soon as we get it. For more on this and all the rest of the day's gadget and tech news, stay tuned to our Facebook and Twitter pages.